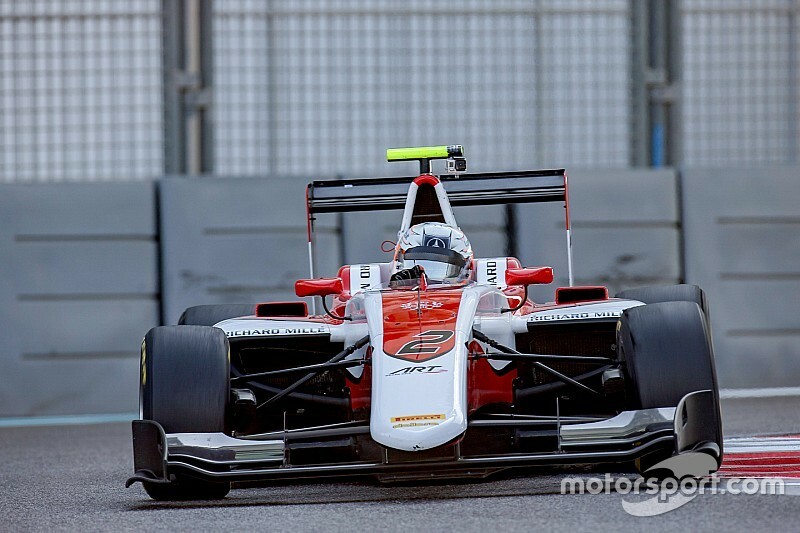 French driver Anthoine Hubert will make up ART Grand Prix's four-strong line-up for the upcoming GP3 season. 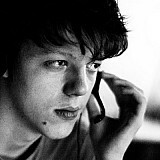 Hubert, 20, will race alongside Mercedes junior George Russell, Honda protege Nirei Fukuzumi and Renault Academy member Jack AItken. "ART Grand Prix is proud to have one of the best young French drivers among its ranks," said team boss Sebastien Philippe. 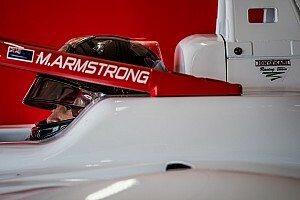 "We have followed Anthoine's career development for several years now and we have noticed his intelligent approach to racing, which will be an important asset for a championship as hotly contested as GP3." Hubert, who was French F4 champion in 2013 and has won races in Formula Renault 2.0 Eurocup and Alps, was competing in European F3 with Van Amersfoort Racing last year. He finished eighth overall and third in the rookie standings, claiming a maiden victory at the Norisring. 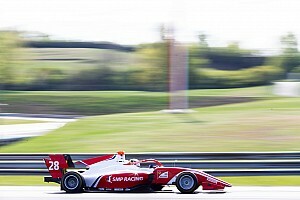 "I am really happy to join GP3 Series with ART Grand Prix," the Frenchman said. 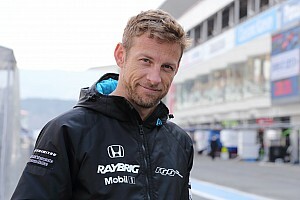 "This is an excellent career opportunity because it is the most titled team of the championship. "My ambition is to work on my integration into the team this winter in order to get the best out of the package and to be ready to take up the GP3 challenge in the first races of the year as well as fighting with the frontrunners." 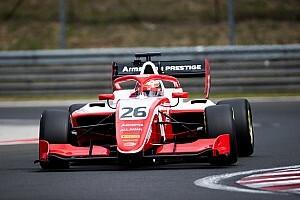 Teams' champion in six of the seven seasons of GP3 so far, ART looked particularly dominant last year, which marked the introduction of the new Dallara GP3/16 car. 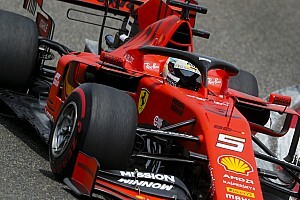 The team finished with almost twice the points haul of nearest rival Arden, and locked out the top two spots in the championship with Charles Leclerc and Alex Albon, who have since secured promotions to GP2.